Efficient well monitoring. Automation in well monitoring will pay dividends to those who leverage it through remote access. Well data is collected and made available 24/7 via any mobile device. Pumpers and field technicians can then monitor their wells from afar, prioritizing those that require a physical visit. This cuts down on unnecessary trips and focuses attention on problem wells. There is definitely money to be saved in total travel time and service hours. Quick problem resolution. With 24/7 remote monitoring, problem wells will beidentified and triaged prior to sending a technician on-site. Because of the initial review, the technician has a better chance of bringing needed tools and parts to the site, reducing the time to repair. All too often, without this insight the technician arrives on-site only to find that the repair cannot be done until a part is ordered and arrives. Increased integration and collaboration. There will always be a wide range of oilfield equipment supplied by many different providers. As a result, it is important that remote monitoring and control systems are able to connect to this wide range of equipment without special integration or customization. If a well needs troubleshooting, the initial analysis will be done remotely. This increases the odds that the multiple parties come to the well site with all that is required to do the repair. 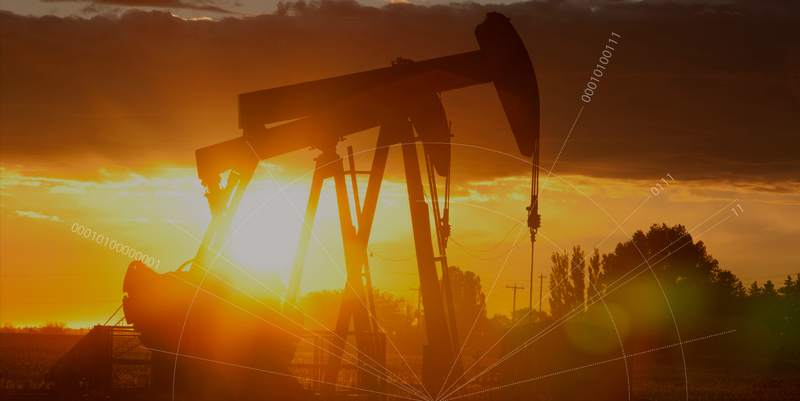 Oilfield automation supports the overarching trend of going digital. Despite the current down market in oil prices, producers will invest in technologies that improve production efficiency by driving down cost per barrel. Companies will move to subscription-based services, cloud technology and remote access to increase workforce efficiency. Remote monitoring and control will enable partners to collaborate in more efficient and cost effective ways. In the next article we dive into the value of trending pump, well and field data for better performance.